Should ICE use GSA Schedules for agile development — or go its own way? Immigration and Customs Enforcement (ICE) officials say the agency has been doing well adopting agile development practices and wants to keep that going once its current suite of contracts expire. The big question: Should ICE follow Homeland Security Department headquarters in looking to pre-established contracts through the General Services Administration or build its own vehicle? 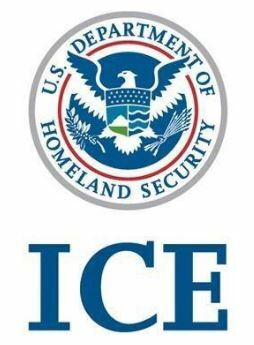 ICE has been contracting for its agile development needs with vendors off of Homeland Security’s Enterprise Acquisition Gateway for Leading-Edge Solutions, or EAGLE II. When that vehicle expires in 2020, ICE will need a new pool of vendors. In December, DHS Chief Procurement Officer Soraya Correa announced the third iteration of EAGLE, dubbed EAGLE Next Gen, will be more of a strategy than a contract. Correa told Homeland Security components once EAGLE II expires, the agency will push offices toward using six governmentwide acquisition contracts, or GWACS: GSA’s Alliant 2 and Alliant 2 Small Business, 8(a) STARS II and VETS 2, and the National Institutes of Health’s CIO-SP3 and CIO-SP3 Small Business. However, Correa also left additional options open, including specific contracts for unique mission areas. Bots have been making some headway in the government workforce, performing the kinds of mundane, clerical, routine tasks that make the people who do them feel less than human. But robotic systems may soon take it up a notch, gaining new responsibilities with basic but essential procurement duties. 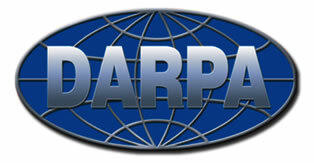 The Defense Advanced Research Projects Agency (DARPA) recently issued a request for information looking for robotics and intelligent process automation applications in the commercial sector. 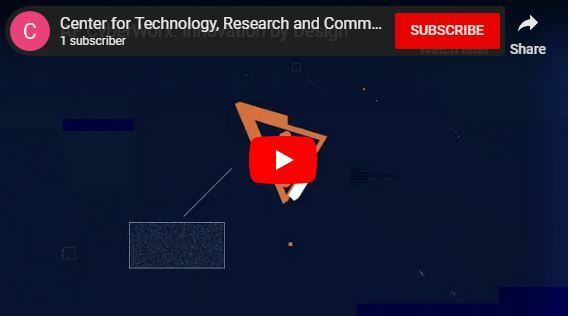 The robots would need to perform tasks such as evaluating proposals, automating market research, performing cost and price analyses, carrying out modification actions, and issuing price negotiation memoranda. The Pentagon’s top research arm isn’t proposing that robots run the show or take people’s jobs, but it is talking about the kind of jobs that might move robots up a theoretical pay grade from what they’ve been doing. 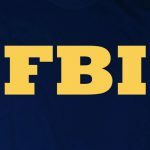 Rather than create multiple contract vehicles for IT services and tools, the FBI is looking at building a single $5 billion contract to cover all the bureau’s IT needs. The bureau released an anticipated request for information Wednesday giving industry a few more details on its planned agencywide IT services contract being dubbed Information Technology Supplies and Support Services, also known as ITSSS or IT Triple-S. The RFI sets the anticipated ceiling for the contract—estimated at $5 billion—and period of performance—one-year base period with nine additional one-year options—though both are subject to change as the contracting office collects more information.